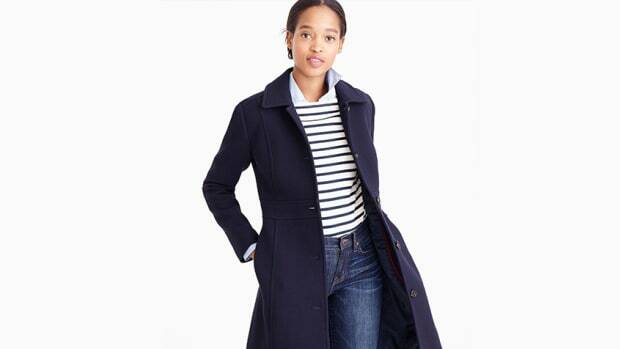 A trench coat is one of the most ubiquitous wardrobe classics. 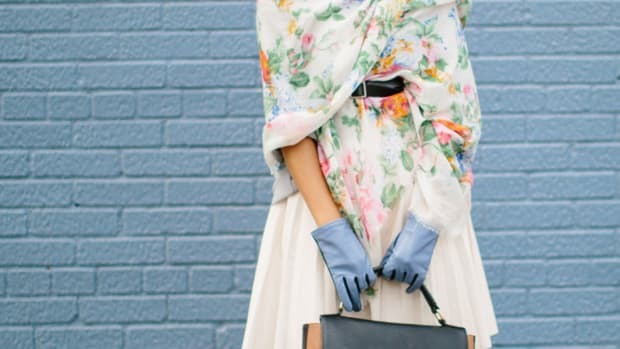 We usually pull this one out for the spring and fall months, but the lightweight trench has become the new staple of summer—and luckily, it’s a trend that will still be going strong into the fall months. 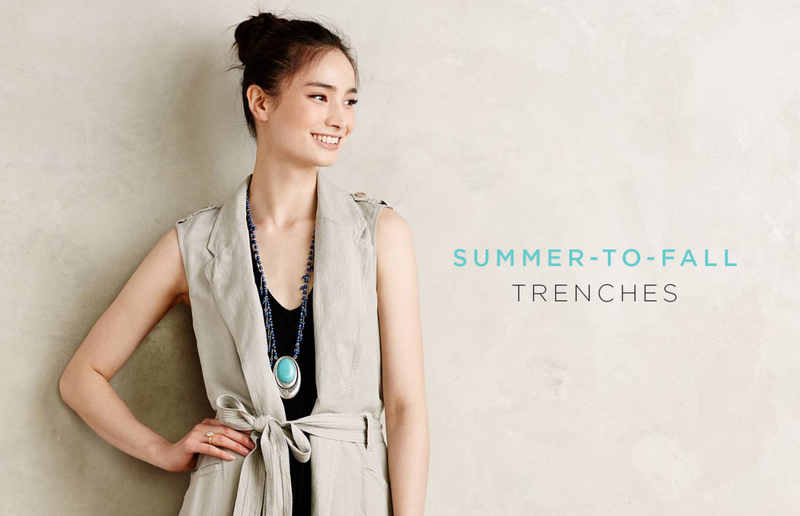 For hotter weather, the trench has received a breezy makeover, fashioned with flowing fabrics, waterfall draping, and edgy appeal. It’s outerwear that’s perfect for throwing over a summer dress or layering with jeans and sneakers come September. 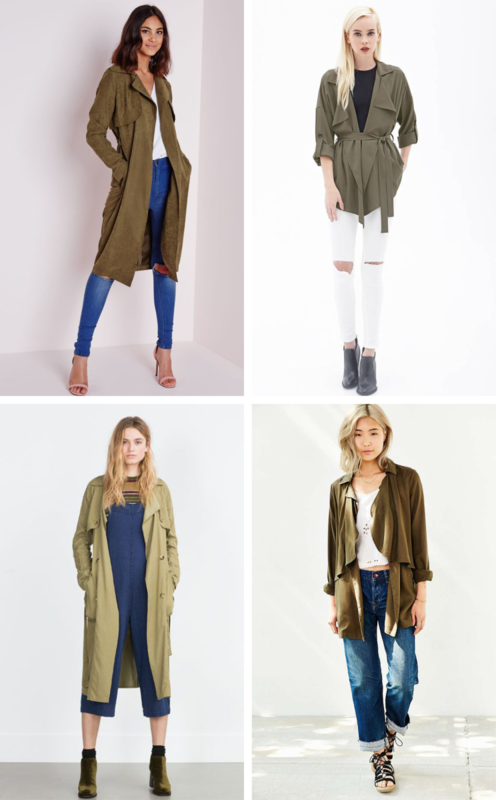 In neutral colors such as navy, tan, gray, and army green, these modern trenches will look fabulous on top of any outfit. In our book, navy is a neutral right up there with black and gray. 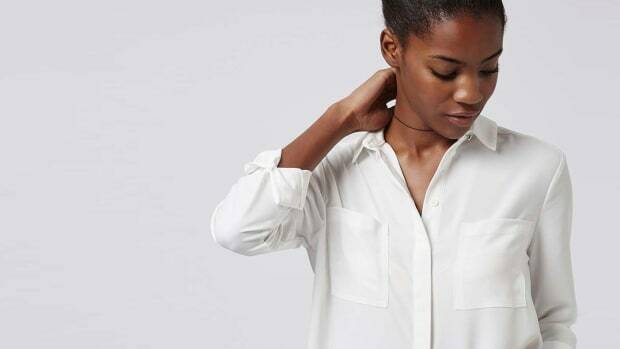 We’re digging it with nautical stripes and light-wash denim for a dreamy, laid-back vibe. 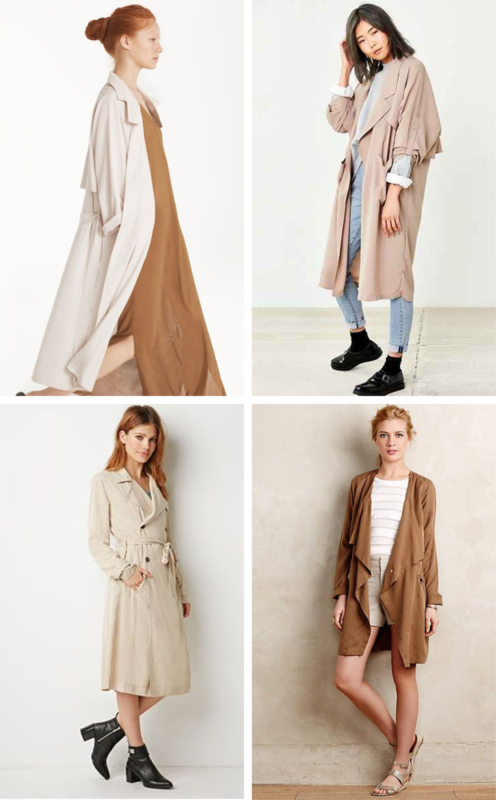 The classic khaki trench has been updated—these are all about free-flowing storm flaps and collars, more closely resembling elegant gowns from the 1940s than industrial jackets for fighting the elements. 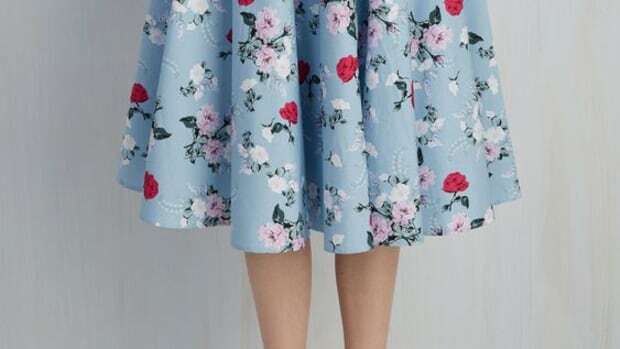 To play up the fancy gown appeal, pair it with an equally soft dress, and go for fancy details. 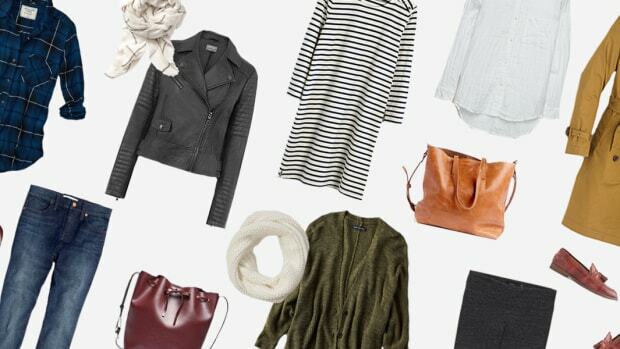 Gray tones immediately give off a cool-girl street vibe. 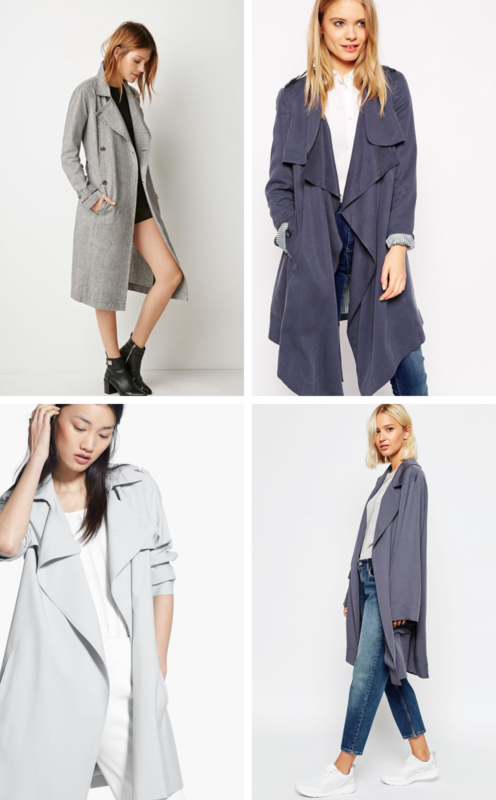 Whether it’s icy light gray or a brooding, stormy shade, you’ll stand out in this trench. Styling it over neutrals plays right into trendy, minimalistic looks, and it looks great over medium-wash denim for a more casual take. Perhaps it’s the military flair or the jungle safari appeal, but the army green trench has an undeniable element of adventure. We dig the combination of style and utility that this particular trench color provides, especially over denim, everyday T-shirts, and military-inspired booties. 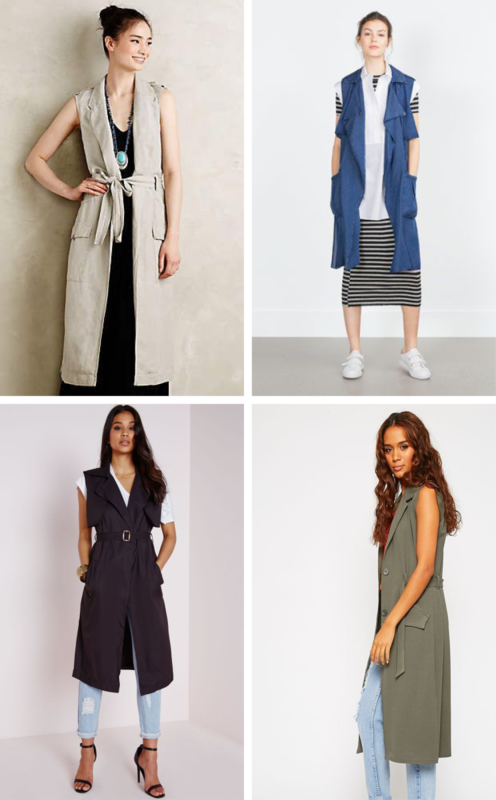 The most obviously summer-friendly of the bunch, sleeveless trenches are perfect for layering, especially when the weather turns chilly. For a unique layered look, pair a dress, shirt, and sleeveless trench. 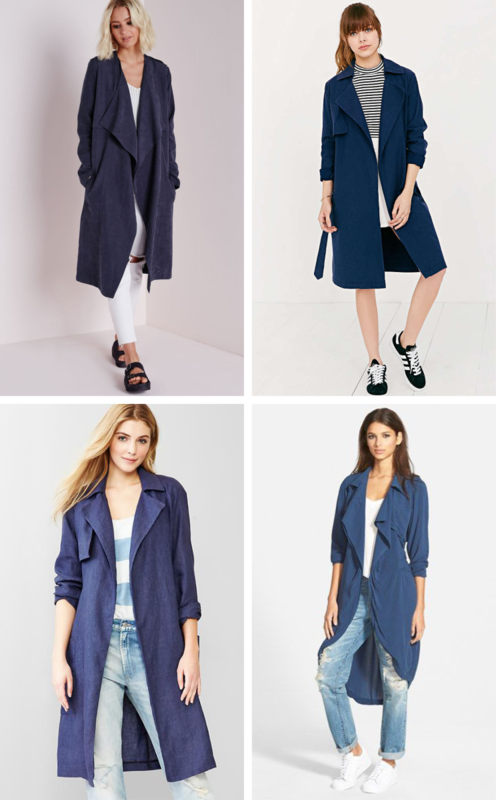 When belted, the sleeveless trench doubles as a tank dress, looking extra modern over a pair of jeans. 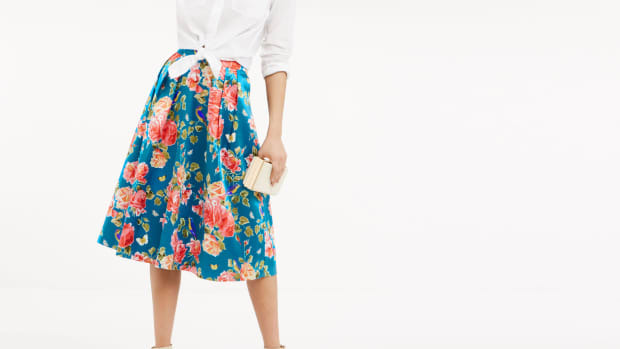 Our favorite picks of this season's loveliest fabric. Why hello there, old friends!